Monferrato, or Montferrat, is an area in Piedmont that was declared a UNESCO World Heritage Site for its extraordinary beauty and harmony of its vineyards, which make it one of the most important wine districts in Italy and in the world. Barbera del Monferrato DOC and Superiore DOCG – Monferrato is the area of Barbera’s red grape vineyards, where Barbera del Monferrato CDO (Controlled Designation of Origin) or PDO (Protected Designation of Origin) and Barbera Superiore CGDO (Controlled and Guaranteed Designation of Origin) are produced. Slightly sweeter in the sparkling version, Barbera has a beautiful ruby-red colour, a distinctive winy scent, a light body and an alcohol content not inferior to 11.5%. It is well suited to the rich flavours of Piedmontese cuisine. Superiore needs at least 14 months to age. 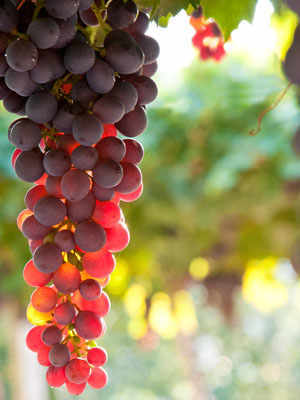 The ageing gives Barbera a garnet-red colour, a stronger scent and a fuller body. There is no need to say that Superiore pairs wonderfully with red meats and game. 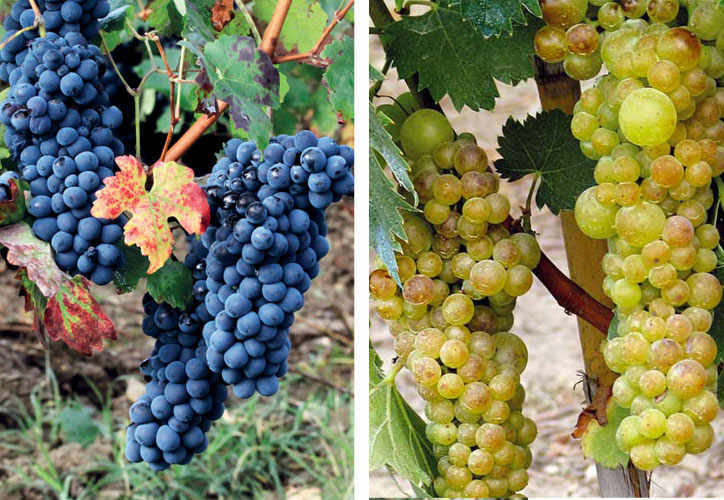 Moscato d’Asti and Asti Spumante: the white kings of Monferrato – Asti is the location for white grape vineyards, especially in the Canelli area. Moscato Bianco of Canelli, Cortese and Favorita participates in the creation of Monferrato DOC Bianco, either with or without other international varietals, such as Chardonnay, Sauvignon and Müller Thurgau. Moscato Bianco is used for the world-renowned Moscato d’Asti CGDO and Asti spumante. 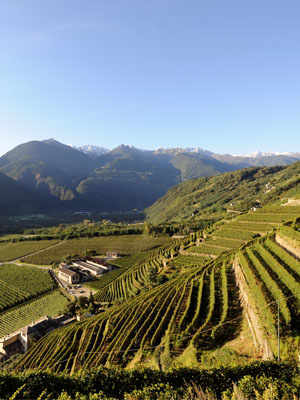 Asti Spumante CGDO is the most exported of Italian aromatic sparkling wines. 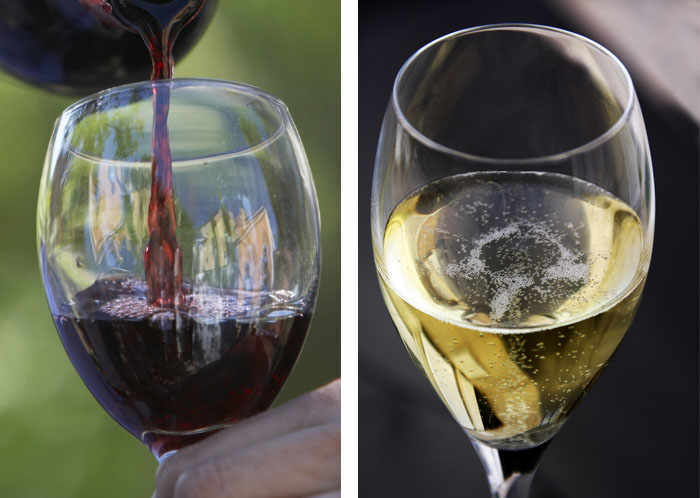 Asti Spumante is medium-sweet, with an average alcohol content. Its aroma contains hints of acacia flowers, wisteria, orange, mountain honey, as well as elderflower, achillea and bergamot. 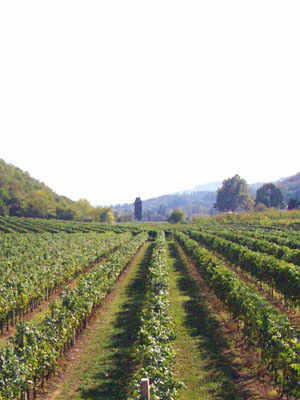 A few conditions are essential to the uniqueness of Asti Spumante: the sun exposure, the cultivar, the good health of the grapes, the farming and harvesting techniques and the picking hand. Asti is turned to Spumante with the Charmat-Martinotti method. 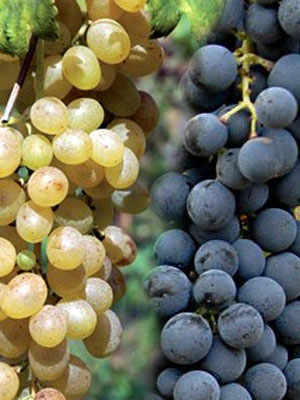 Other Monferrato wines – Red wines include: Grignolino del Monferrato Casalese, Grignolino d’Asti, Malvasia di Casorzo d’Asti, Ruché di Castagnole Monferrato (CGDO), Monferrato Freisa, Freisa d’Asti, Monferrato Rosso, Gabiano, Rubino di Cantavenna, Albugnano, Dolcetto d’Asti, Malvasia di Castelnuovo Don Bosco, Brachetto d’Acqui. White wines include: Cortese di Gavi (CGDO), Monferrato Casalese Cortese, Cortese dell’Alto Monferrato, Dolcetto di Ovada and Loazzolo.